The Old Felstedian Lodge arranged an entertaining programme to suit both masonic and non masonic guests at the school on Saturday 1 June 2013. 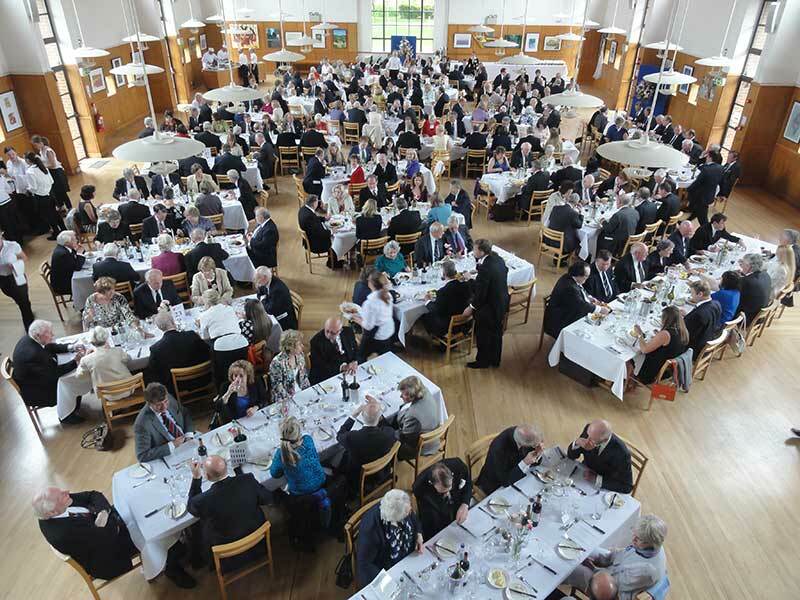 The Public Schools Lodges Council Festival was held at the Felsted School in Essex to commence the centenary celebrations of the Old Felstedian Lodge and as a precursor to the School celebrating its 450th anniversary in 2014. 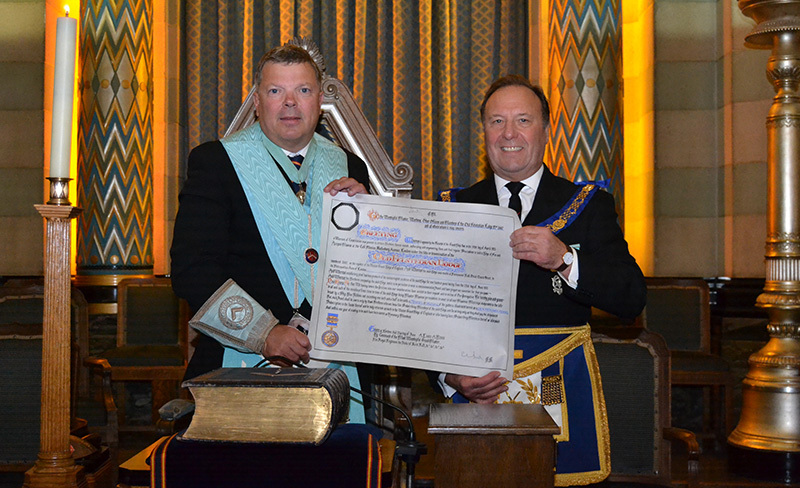 On Tuesday 15 October 2013 the Lodge held its Centenary meeting at Freemasons Hall Great Queen Street. V W Bro David Wilkinson PGSwdB Metropolitan Assistant Grand Master presented the lodge with its Centenary Warrant. 35 brethren and visitors dined afterwards in the Canada Room at the East India Club.